Jane W. Beilby, 86, of Austintown, passed away peacefully, Aug. 31, 2013 at Omni Manor. She was born Feb. 28, 1927, in Lynn Mass., the daughter of Virgil and Edith Widdoes. Jane received a Bachelors in Sociology from Oberlin College and was a member of their Alumni Society as well as the Alumni Society for the Northfield School for Girls. 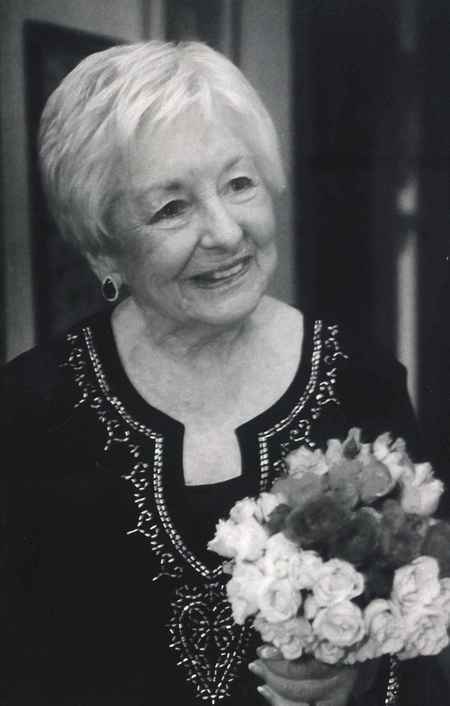 She was Executive Director of Planned Parenthood, Mahoning Valley for 25 years until her retirement in 1990. She was the recipient of the Kathryn C. Pollock Award and earned several other awards of distinction. She was a member of Austintown Community Church, various bowling leagues and bridge clubs and an avid golfer. Jane was also the treasurer for the League of Women Voters for 20 years. She was a Democratic Precinct Committeeperson for the 19th Precinct of Austintown. She was actively involved with the Questors Investment Club. She will be dearly missed by her two daughters; Lynn C. (Howard) Welch, of Hubbard and Jan (Dave Schultz) Beilby, of Austintown, a son; John R Beilby Jr, of Austintown and four grandchildren; Keri (David Seman) Harmicar, Lucas B. Stokes, John R. Beilby III, and Ross P. Beilby. Besides her parents, Jane was preceded in death by John R. Beilby Sr., whom she married Aug. 3, 1950, and two sisters; Pricilla and Cynthia. Friends will be received from 4:00pm-8:00pm, Wed., Sept. 4, 2013 at the Lane Family Funeral Homes, Austintown Chapel. Funeral services will be held 10:00am, Thurs. Sept. 5, 2013 at the Austintown Chapel. Deep gratitude is expressed by the family to the staff of Omni Manor and Hospice of the Valley for their care of Jane. In lieu of flowers memorial contributions can be made to the American Lung Association, American Cancer Society, Animal Welfare League or Hospice of the Valley.